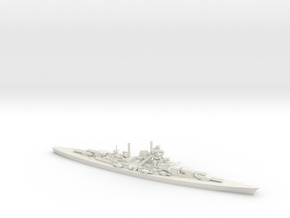 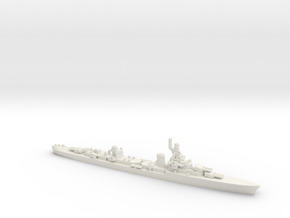 This 1/1800 scale model represents any of the 175 Fletcher-class destroyers that served during WWII. Surviving examples are; USS Casin Young, USS The Sullivans, USS Kidd, and the Greek destroyer Velos formerly USS Charrette. 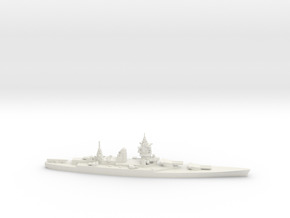 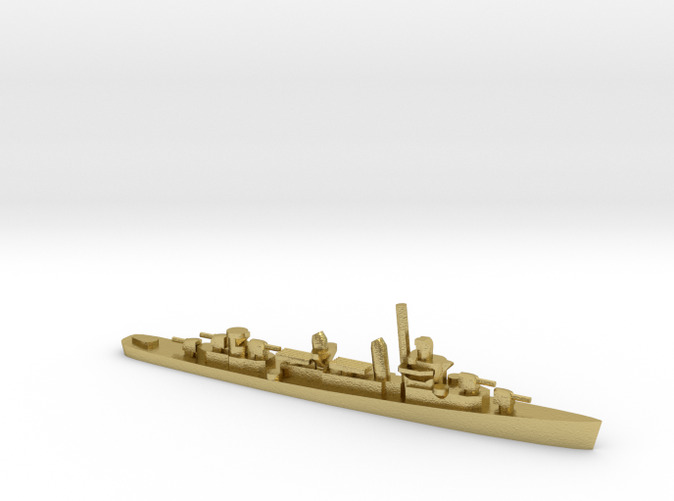 The model is an approximation and is not configured to represent any ship perfectly.